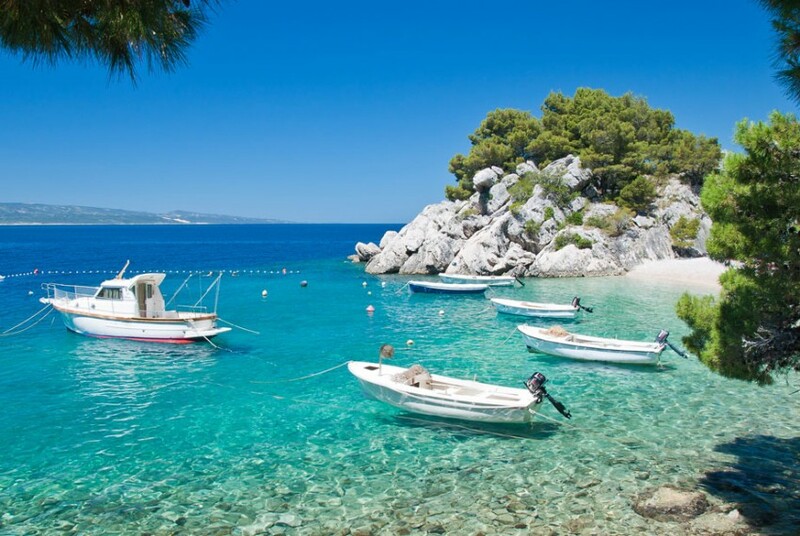 Dalmatia is Croatia's largest tourist region stretching from the island of Pag to the north to Dubrovnik in the south. 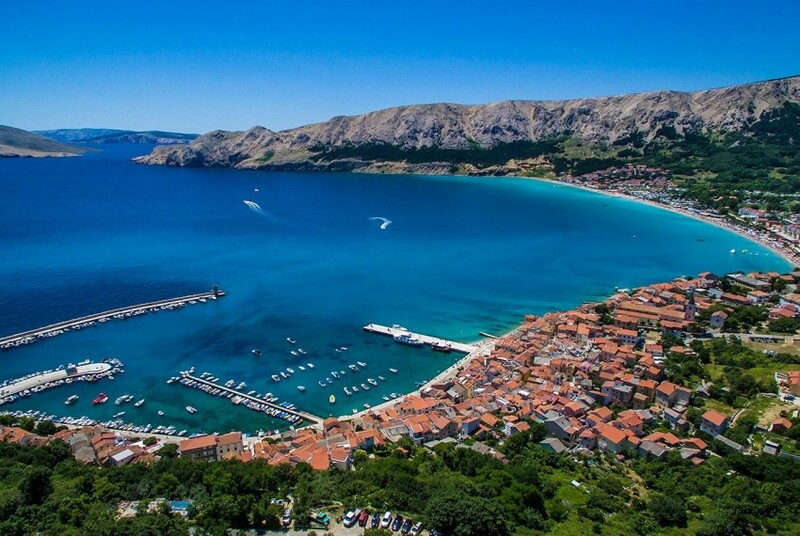 The most famous tourist destinations of this region are the city of Zadar in northern Dalmatia, Split in central Dalmatia and Dubrovnik as part of southern Dalmatia. 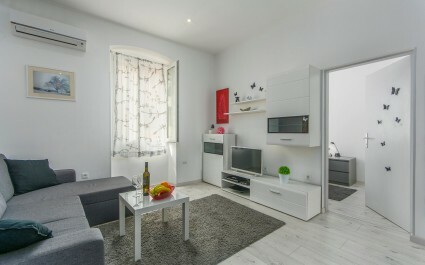 Offer of apartments and holiday villa in Kvarner and Kvarner islands. Kvarner is a tourist region surrounded by cities around Rijeka, islands of Cres, Mali Losinj, Veli Lošinj and the island of Krk. Pula is the largest town on the Istrian peninsula and offers various attractions. 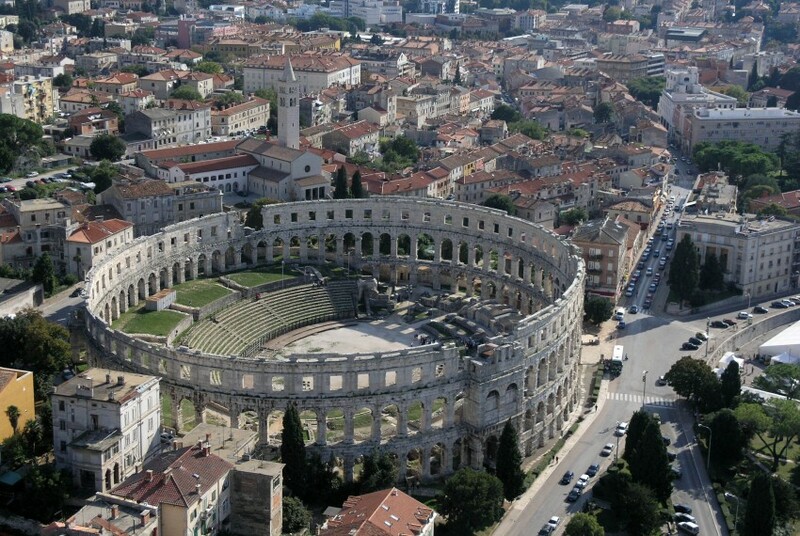 The old town of Pula's three thousand years of rich history and the Roman amphitheater will impress many tourists. 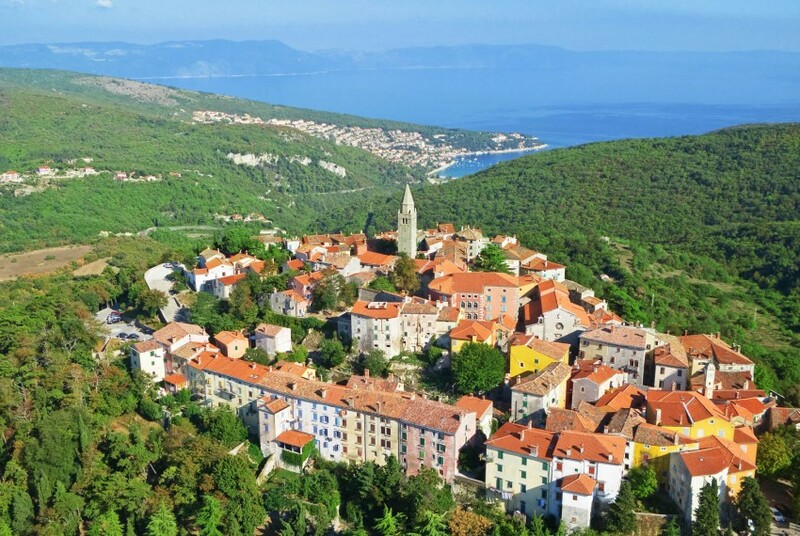 In the eastern part of Istria, just three kilometers from the sea, is located the medieval town of Labin, a city rich in history and cultural heritage, today the city of artists. 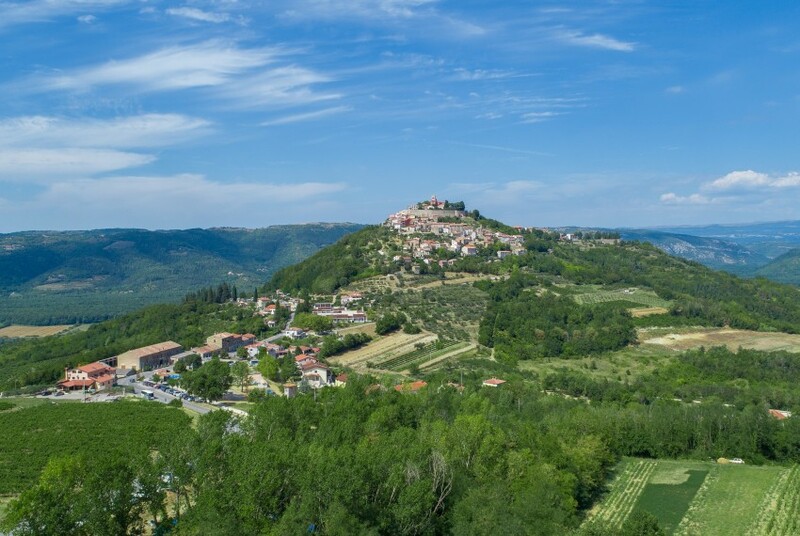 A number of medieval towns of central Istria, the unspoiled nature and rich cultural heritage will win the heart of every guest. 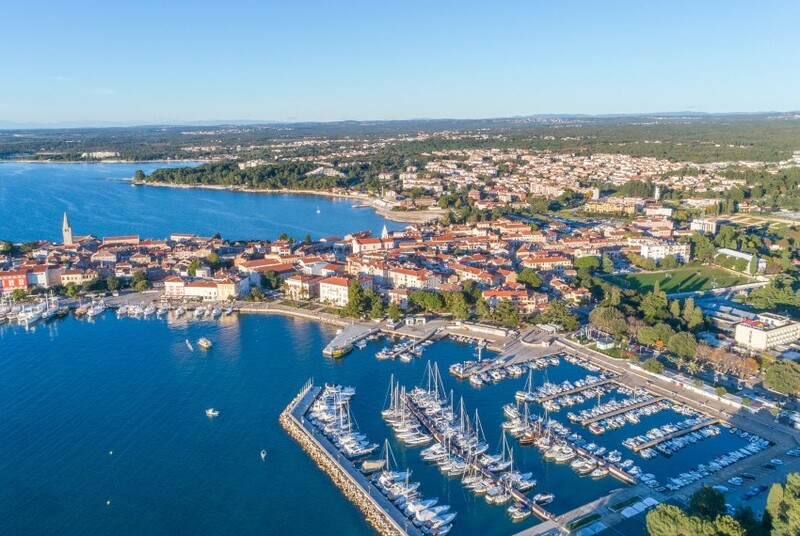 Funtana-Fontane is one of the most wanted destinations in the Adriatic and is located along the road Porec - Vrsar where you can find many family houses offering private accommodation. 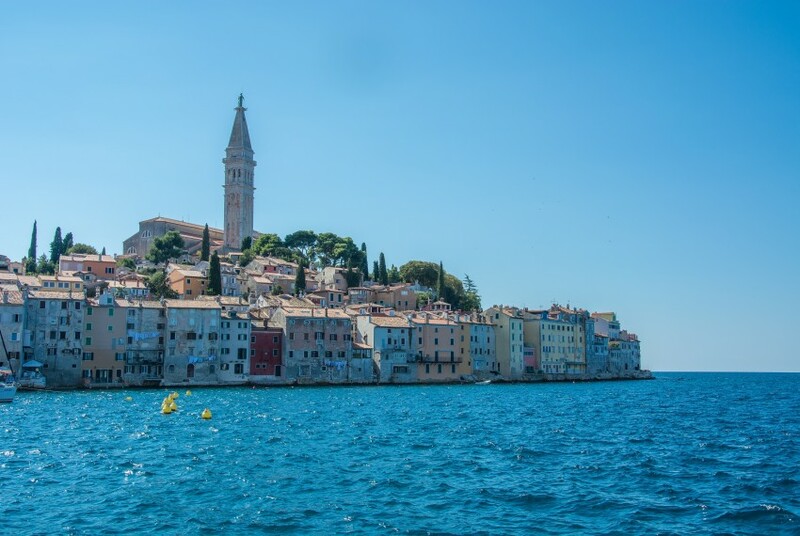 Rovinj is one of the most photogenic towns in our Mediterranean. It was once a fishing village, but now is a popular tourist destination. The entire coastline with 22 islands is protected natural heritage. 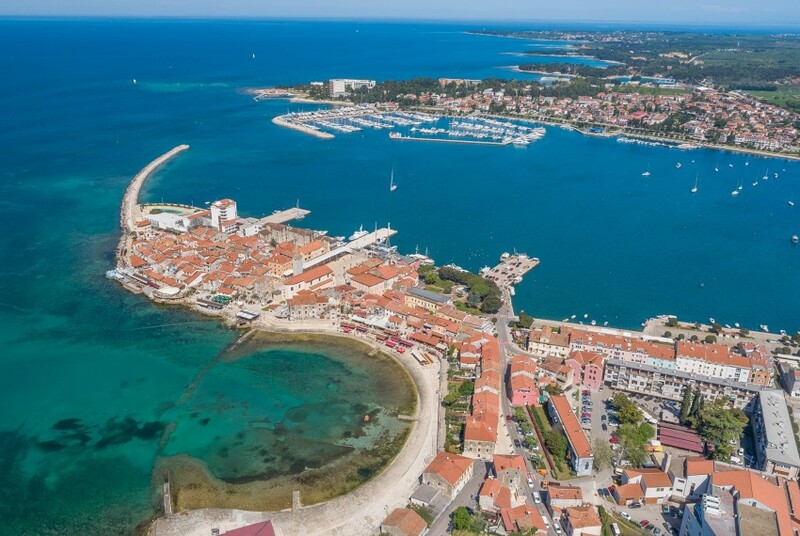 Umag-Umago, small town and port on the northwestern coast of Istria is known as a city of tourism and sports. It is especially known as a sports center in Istria because it is as host of the ATP World Tennis Tournament. 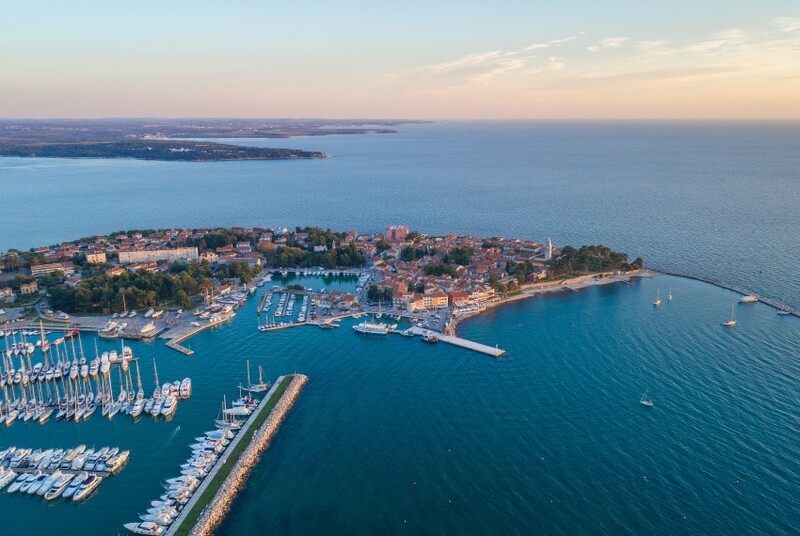 The tourist resort Novigrad is situated on the western coast of Istria and stands out among the many Istrian towns by its unique natural beauty and rich cultural heritage. Porec is a town located on the western coast of Istria. 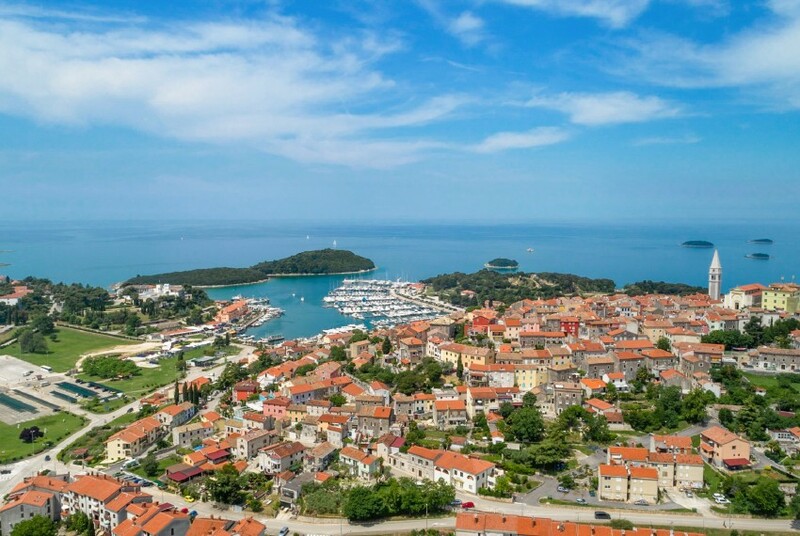 Due to its tidiness and cleanliness Porec was awared more than once. It is offen called the city of culture, tourism, sport and entertainment.